If there is anything better than a week at a cabin in Maine with a stack of books, I don’t know what it is. This September, I was lucky to be able to do just that. I did a bit of hiking and a bit of swimming and a lot of reading. After a crazy summer with a lot of weekends working, it was just what I needed. So beautiful! My happy place. Now I am in the thick of my crazy fall schedule during which I continue my 5 day a week full time Nurse Practitioner job, teach nursing students all day Saturday (6:30 AM to 6 PM) for the 12 week fall term and work a couple a of 12 hour shifts a month (on Sundays) at my second job as an inpatient oncology nurse. Phew. I am tired just writing this. So no sewing is happening now. But I find that reading for fun is the one thing I have energy for during this busy season and quiet reading is the perfect antidote to stressful days. I have not read as many books as last year (this time last year I had read almost 100 books) but I have read some really good ones in the last few months so am sharing those and a late summer sewing project that I really enjoyed. 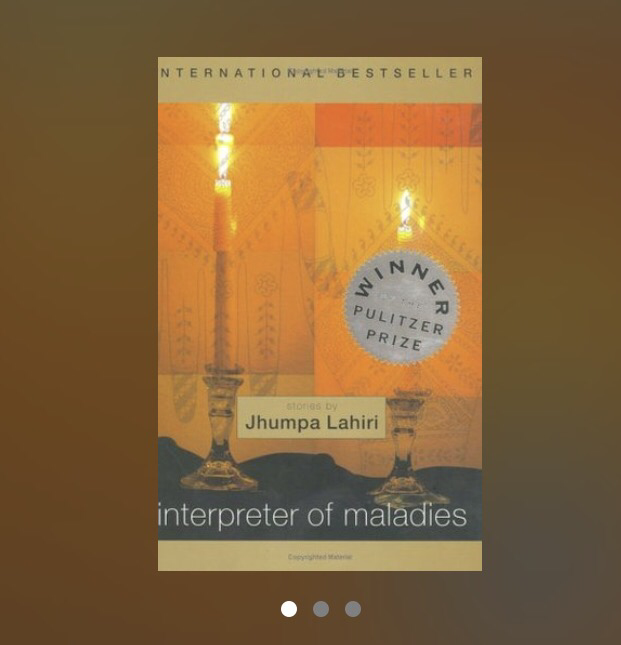 The Interpreter of Maladies. I was late to the party reading this. I got it as an inexpensive kindle deal (I subscribe the MMD daily email and have gotten tons of great books very inexpensively, highly recommend.) The characters were well-drawn and the stories engaging. The writing is beautiful. Loved it. The Bright Hour is amazing. Beautiful, beautifully written, funny, heartbreaking. One of my favorite reads this year not to be missed. 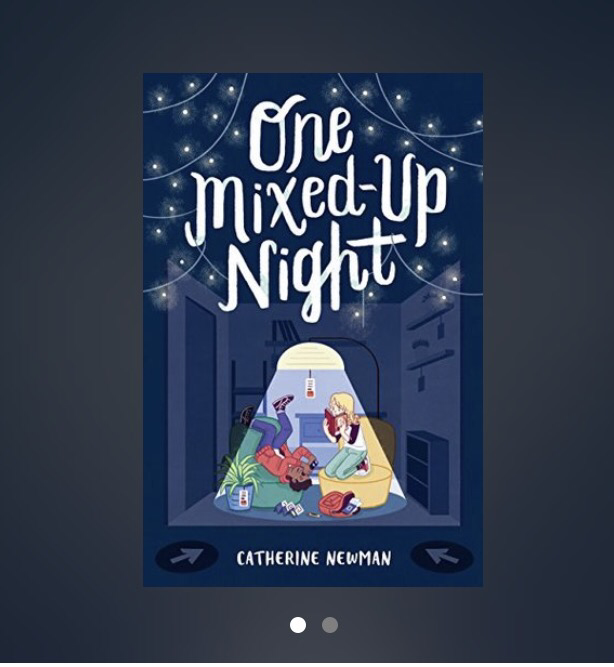 I am a huge fan of Catherine Newman’s books, blog and recipes. This is a middle school reader kids’ book that this middle aged mom loved. I read it on a plane ride home from Denver and it was perfect. Highly recommend for all ages and especially for fans of Ikea and this book (which was one of my favorite childhood books given to me by one of my favorite Aunts; lucky me I have 6: Aunts not books). 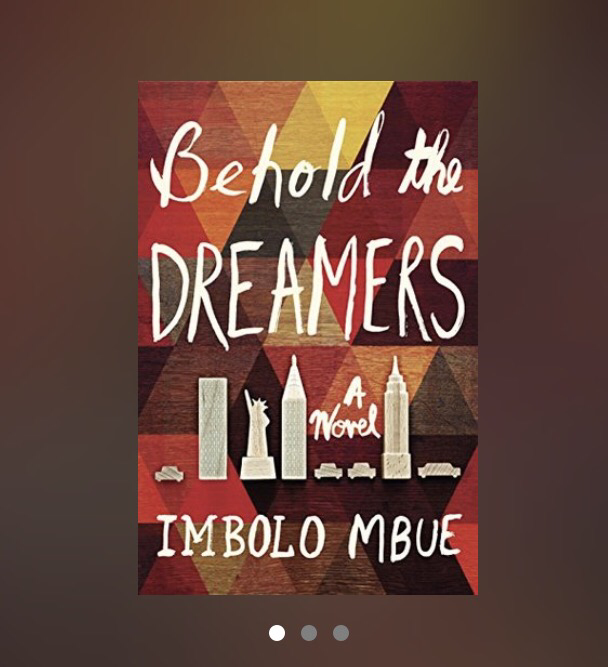 I really enjoyed the next book which takes place in New York City during the 2008 financial crisis and shows the impact of that event on an Upper East side family and the immigrant family that depend on them for their livelihood. I lived in New York for many years and so really enjoyed the setting and came to care for the characters. Well written, compelling. Highly recommend. 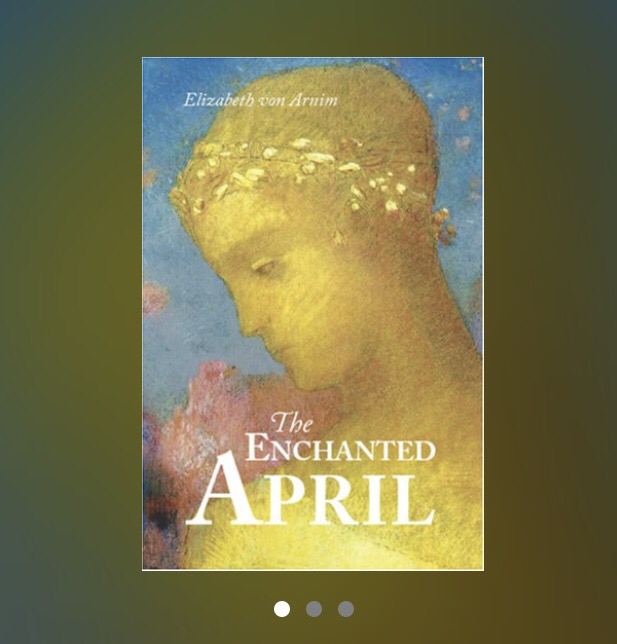 The Enchanted April is an older book that I had heard about and I am pretty sure that there is at least one movie based on the book. I also got this from the MMD kindle deal email quite a while ago but hadn’t gotten around to reading it. It was delightful. The setting (Italy) was lovely, I enjoyed the characters and the writing. A perfect escapist, gentle book. Highly recommend. I read The Age of Miracles because of a WSIRN recommendation. I happened upon it at the library and really enjoyed it. It is set in the future and describes an environmental crisis and repercussions that play out over time as told through a teenage girl and boy’s experiences. It was compelling. The story and the writing drew me in. Highly recommend. Dreamland Burning was also a MMD recommendation. 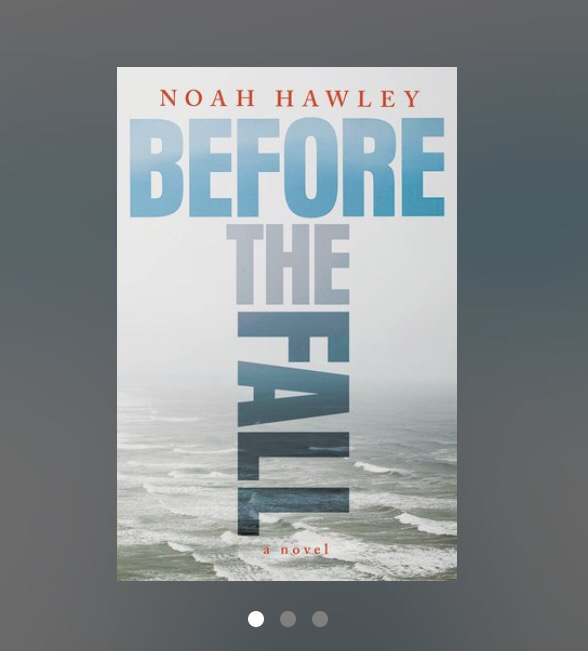 Though technically a young adult book, I really enjoyed the story, characters and setting. Both of these books were quick reads that drew me into the narrative which is often just what I need. I love Jan Karon’s Milford series. I read all of them years ago and recently dipped back in to some of the newer titles when I saw this one last year at the library. Like meeting up with an old friend. I love escaping into her stories. This has been on my to read list for several years. I have been a big fan of Roz Chast’s cartoons for years and this didn’t disappoint. Just read it. I loved Hourglass. The writing was so beautifully crafted. The way she wove the story. Loved it. I now want to go back and read her other work. Highly recommend. This was our book club’s book for October and it was fantastic. It is a satire, it deals in such an interesting way with issues of race and culture and it had me looking up tons of cultural references so that I could really understand it. It will make you laugh and cringe and think really hard about some tough issues. Such a creative piece of writing. Highly recommend. 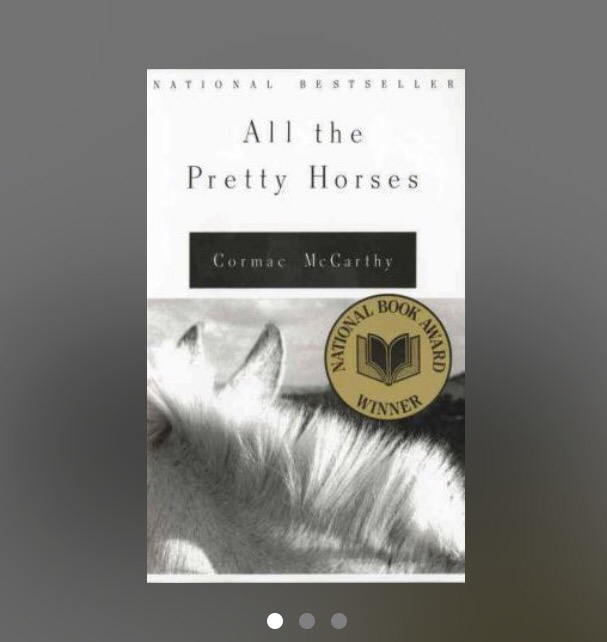 I listened to this classic on audio and will definitely go back and re-read it for all of the beautiful writing. I have plans to read the rest of his books in the new year when my schedule eases up. 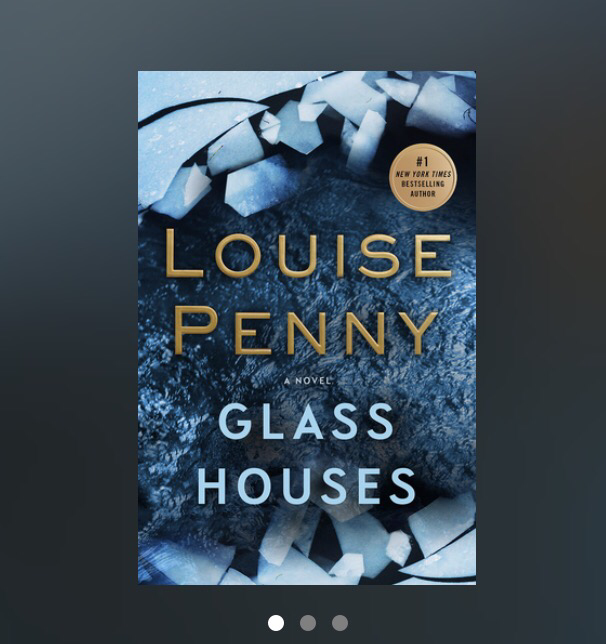 I am a big Louise Penny fan so I downloaded her latest book the day it came out. Enough said. If you don’t know this series, check them out. They are terrific. I learned about this one from Tsh whose podcast The Simple Show is one of the four I never miss (the other three are this one, this one and this one.) 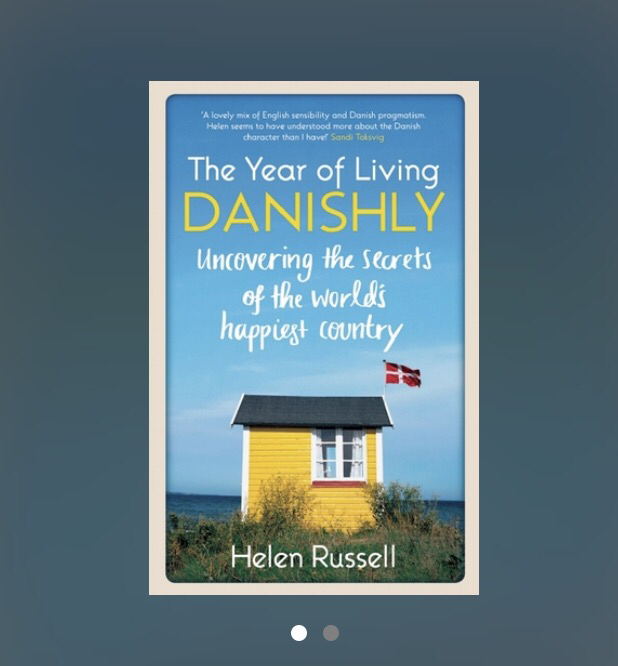 I really enjoyed reading this book by a British author who moves to Denmark for a year when her husband gets a job at Lego. So much fun to read and really interesting to learn more about what living in a Scandinavian country is like. ( I have never been to Scandinavia but it is on my list of places I would love to go.) A lot of fun and the perfect cozy winter read. Again an inexpensive kindle purchase, I got this title from the MMD Summer Reading Guide. I know that there are mixed reviews but I enjoyed it more than I expected to. It is not great literature but it is a good escapist book with a bit of a mystery and a twist. It kept me reading. And this is what I am reading now in these crazy stressful days. It is perfect. Small doses of quiet, intelligent, thoughtful observations. I know I will come back to them again and again. I did sew one thing in August which ended being the perfect thing for my travels: a maxified version of the Christine Haynes Rumi tank that I cut out pretty much free form by extending the line of the tank top pattern piece down the full length of the two yard piece of teal knit fabric that I learned about from Erin. Here is my tank version in the same terrific knit in black. I cut a straight 10 but then shortened the straps so that it wouldn’t be too low cut. Back view: You can see the tank as worn in my Cleo post. I will be making it again and have navy fabric already purchased and ready to go for next summer. It is also the perfect handmade yoga top. After cutting and sewing I ended up trimming the width of the maxi version a bit here and there because it was wider than it needed to be. It was not a very scientific process, I just sewed a second seam inside the first side seam that I sewed and then cut off the excess. I didn’t hem it and I like it better un-hemmed. I was happy enough with the dress but wasn’t in love with it until I went shopping in my closet and found this orangey cardigan which goes perfectly with the teal. Amiright? Now I love it. I wore this combination all through the month of September and I can’t wait to make more versions but they will have to wait for spring. I do have plans to sew one project later this month though. A dear friend had a much waited for baby boy so I have a couple of knits washed and ready to go to sew this (I am linking again to Erin whose projects always inspire me.) I can’t wait to have a free day to sew them up. 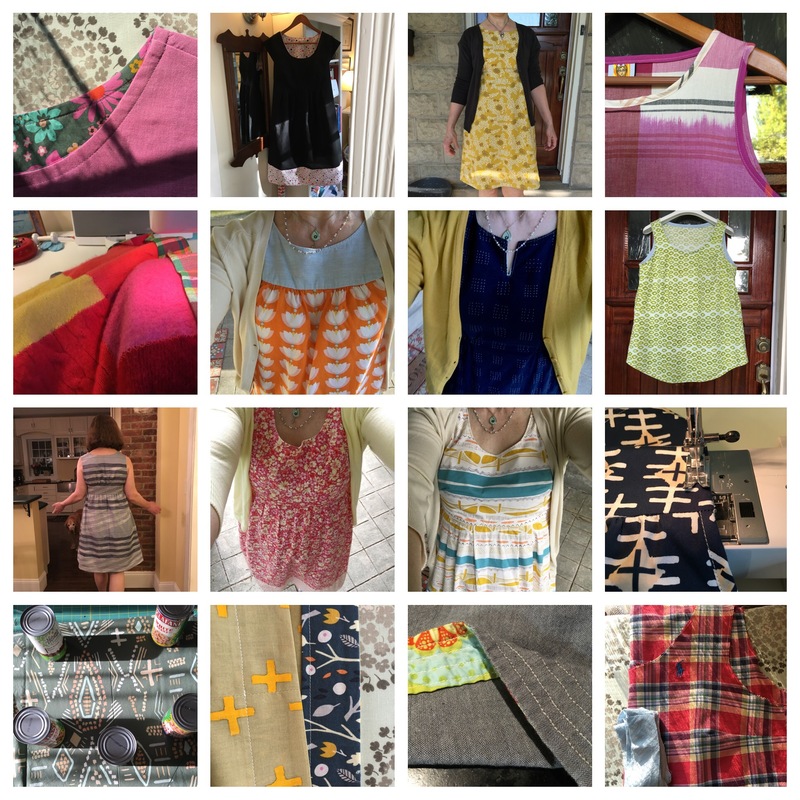 Meanwhile I am enjoying wearing the many garments I have sewn over the past almost three years and planning spring sewing projects and more Maine getaways. What are you sewing and reading lately?